Jelly — a search engine for busy people by Jelly Industries, Inc.
Find the answer to any question with this interesting take on the usual search engine. 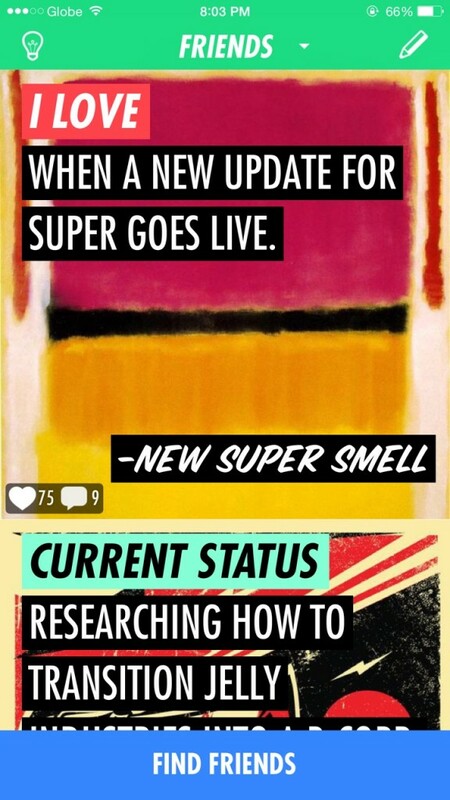 Jelly is a different kind of search engine. Anyone can ask or answer a question. 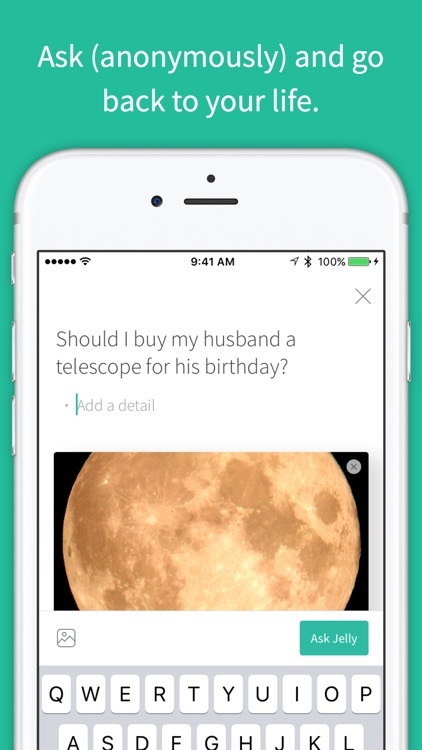 Users will receive factual answers mixed with some opinion. Find an answer. 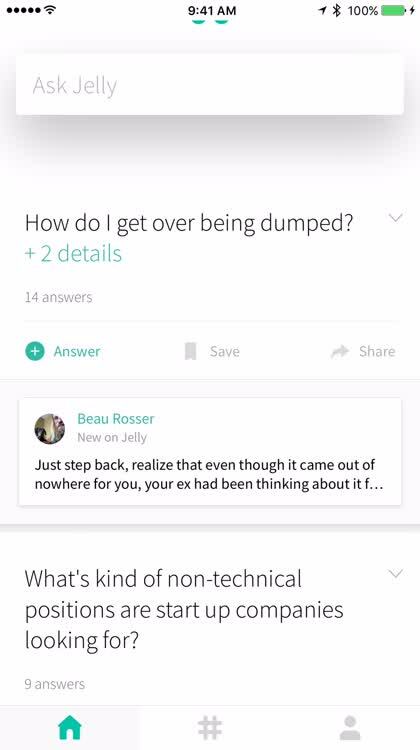 Along with being able to ask and answer questions, you can also see what other users are asking about and those answers as well. Category specific. 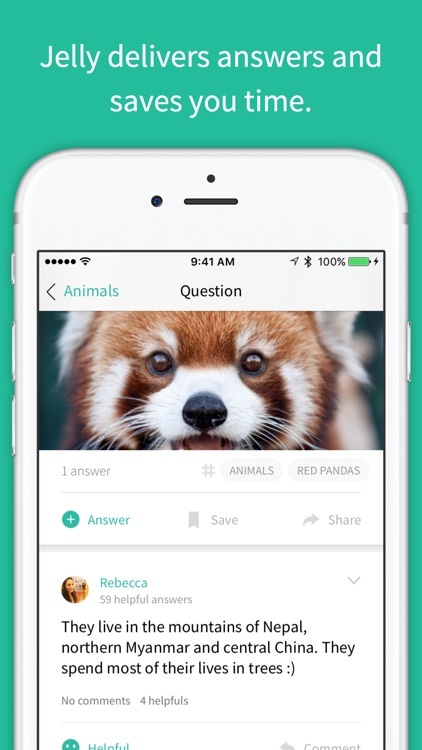 You can even browse a number of different categories of questions. 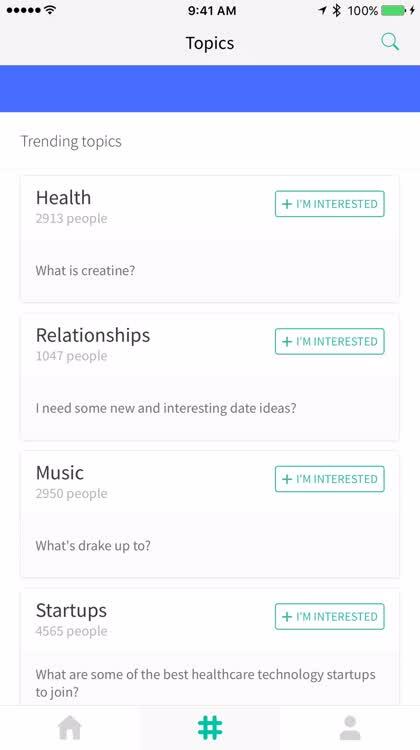 Originally launched back in 2014 by Twitter co-founder Biz Stone, the Q-and-A service failed to gain any traction with users. But version 2.0 of the app is looking to change that. There are some big changes compared to the original version. Looking for a new and unique way to find information. Interested in finding specific answers from real people. Want to help people. Prefer the tried and true search engine formula. 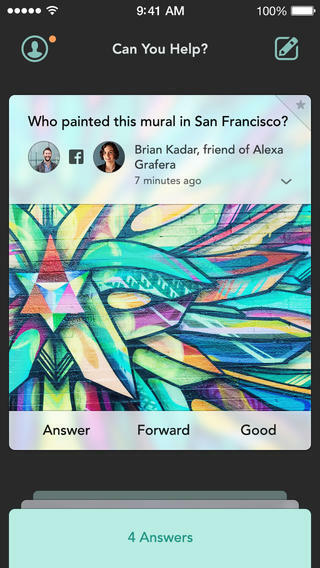 While it’s not exactly going to replace Google, Jelly does provide an interesting take on helping users to find answers about almost any questions. Bringing technology to the mix, along with human intelligence, does add a new layer of usefulness to the equation. Context, nuance, and understanding are all things people still do better than algorithms. It’s easy. You don’t need to sign up to ask a question, and your questions are always anonymous. 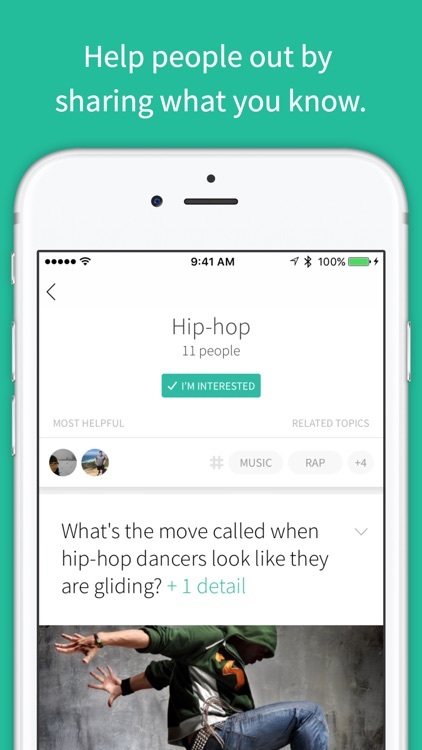 Jelly sends your question to the most knowledgeable people in each topic, getting you the most helpful answers. There’s nothing quite like helping someone out of a jam, especially when you’ve been there yourself. 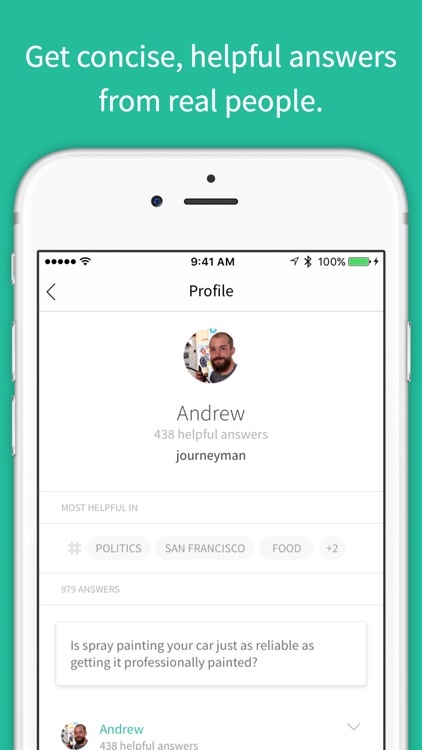 Jelly 1.3 has made an appearance on the App Store, and hopes to keep its users talking.